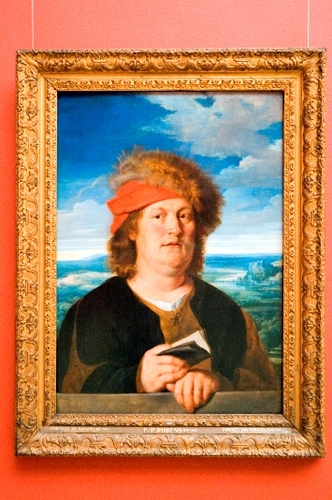 The most famous portrait of Paracelsus is a work by Flemish painter Peter Paul Rubens. Probably Paracelus was portrayed by his contemporary, the Flemish artist Quentin Metsys (c.1465-1530), and Rubens made a copy from that original, now disappeared. This copy was made in 1617/18 and is now displayed in Room 52 (Rubens Room) of the Musées royaux des Beaux-Arts de Belgique in Brussels. More info in the Museum's online catalogue.